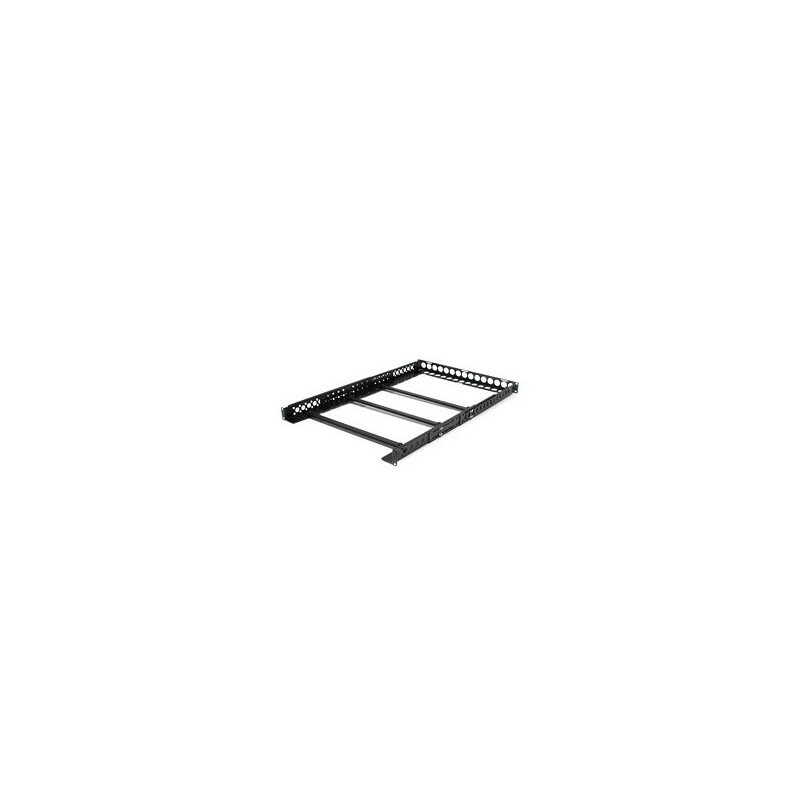 The UNIRAILS1U 1U Fixed 19-inch Adjustable Depth Universal Server Rack Rails enable you to fit non-rack mountable equipment (weight up to 25kg/55lbs.) into a standard 19-inch rack. This TAA compliant product adheres to the requirements of the US Federal Trade Agreements Act (TAA), allowing government GSA Schedule purchases.